Prom is a special moment in every person's life, especially for girls. All the girls want to look their best at their prom, hence they spend weeks looking for the perfect dress, bag, make up, shoes... It can be quite a tiring process if you go from one store to another, and you just can't find the the right dress style for yourself. Also, most girls can't afford to spend a lot of money on a dress that they will probably wear once in their life. Because of this, online shops like PickedLooks are very popular among girls looking for perfect dresses for any occasion. 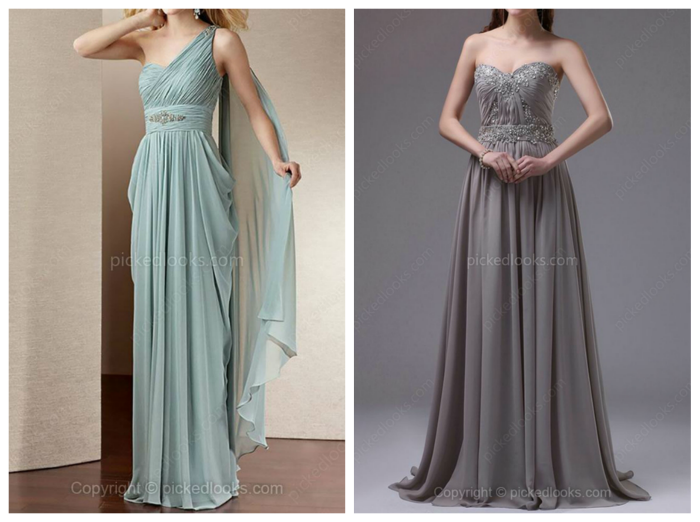 Their prom dresses NZ are very affordable, and you can choose among hundreds of them! 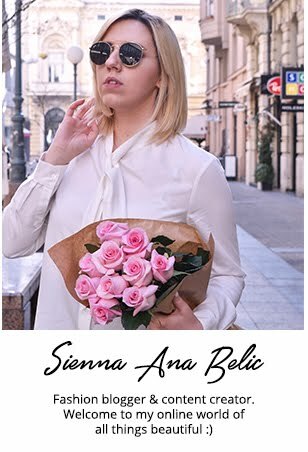 You don't have to waste your time looking for dresses at dozens of stores, because you can find everything you need for special occasions at one place. Dedicated to the art of feminine draping, innovative design and the romance of the occasion have always been the most important qualities of the philosophy of the design group at PickedLooks. PickedLooks collections are always red carpet ready - the perfect balance of glamour, elegance and drama - embody decadence and sophistication. Dressed in spectacular beading, glamorous laces and enchanting fabrics, you are assured to be the center of elegance and attention. And which girl doesn't want to be the center of attention at her prom?! It's every girl's dream to look and feel her best on that special event that happens once in a lifetime. Events like these create valuable memories and the photos taken at such events will be stored and looked at over and over again, for years to come. If you ask me, when it comes to prom dresses, it should be - the simpler, the better. Some girls tend to choose really tacky, blingy dresses, due to desire to look their best, but girls trust me - the right fit and color goes a long way. The best way to be well dressed is to know which shape is best for your body and to stick to it. That way you can be sure you chose the right option. 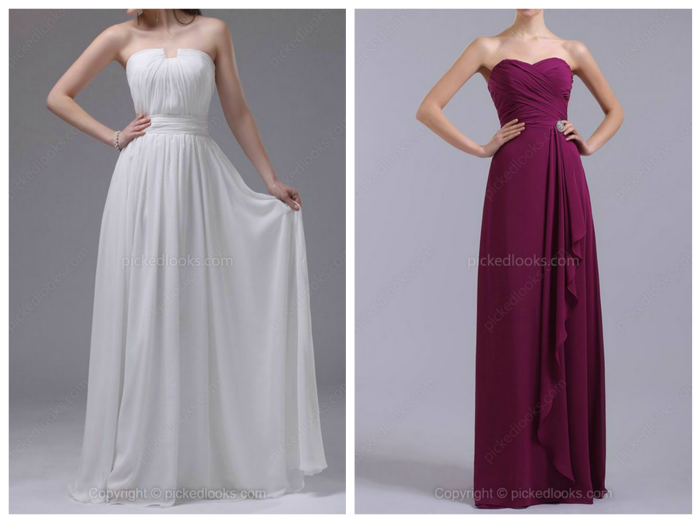 Today I'm bringing you some of my favorite prom dresses from PickedLooks, and for much more, definitely visit their site. Amazing dress, my fav is the last one! You have a cute blog, would you like to follow each other via GFC? Please let me know on my blog so I can follow you back! 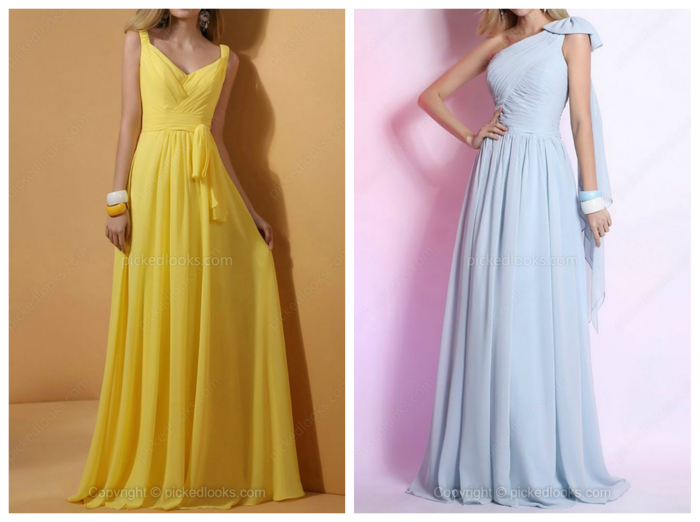 We actually don't have prom, but those dress are all gorgeous, and I would really like to wear the yellow one!! 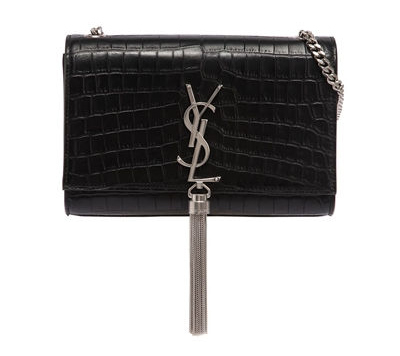 ShopBop's biggest SALE of the year!